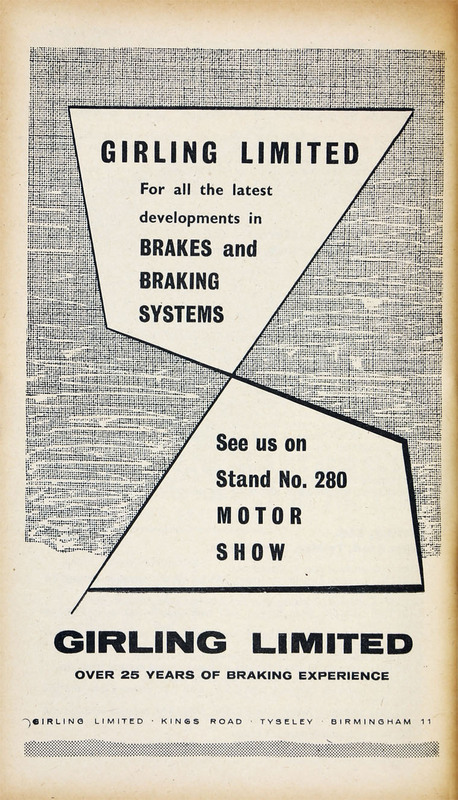 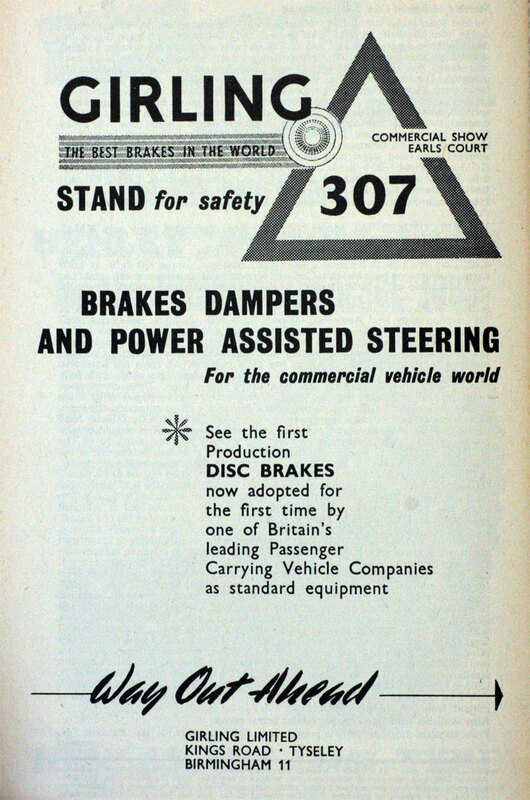 1925 The company started as a car brake manufacturer after Albert H. Girling patented a wedge-actuated braking system. 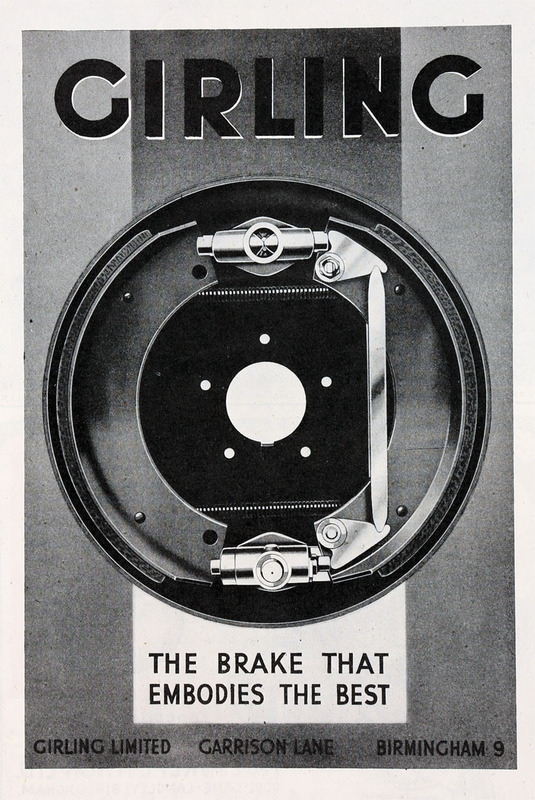 1929 He sold the patent rights to the New Hudson company. 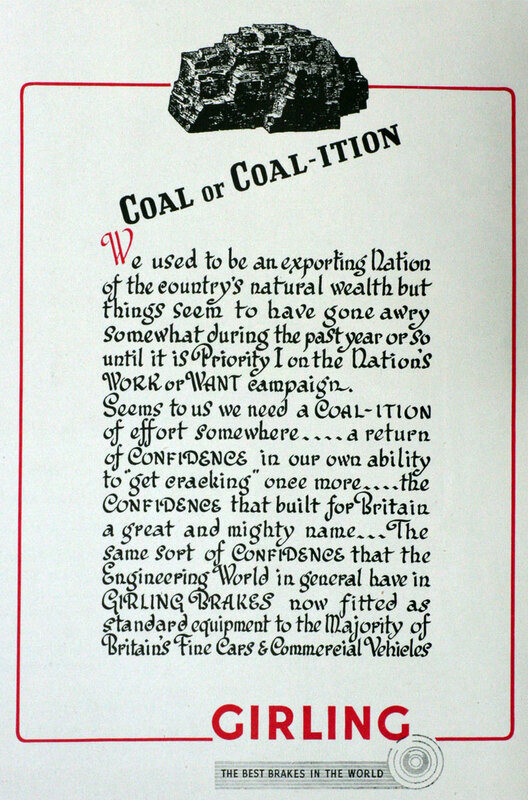 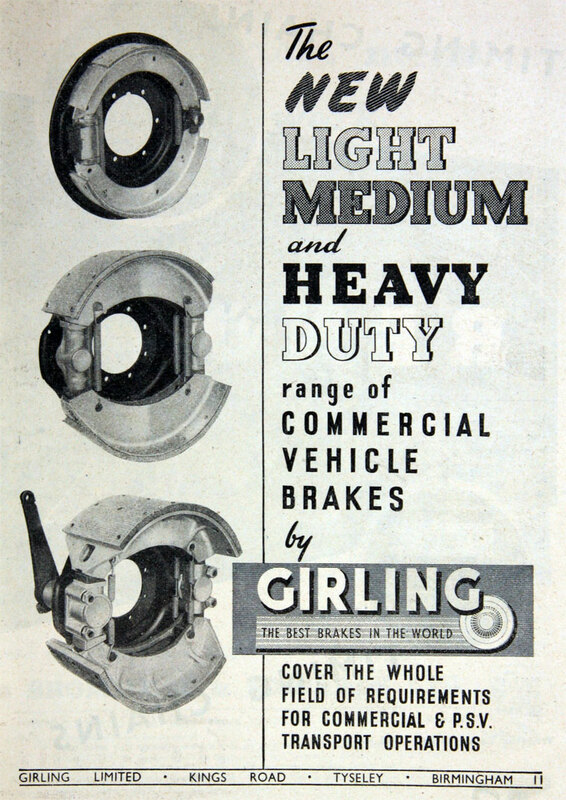 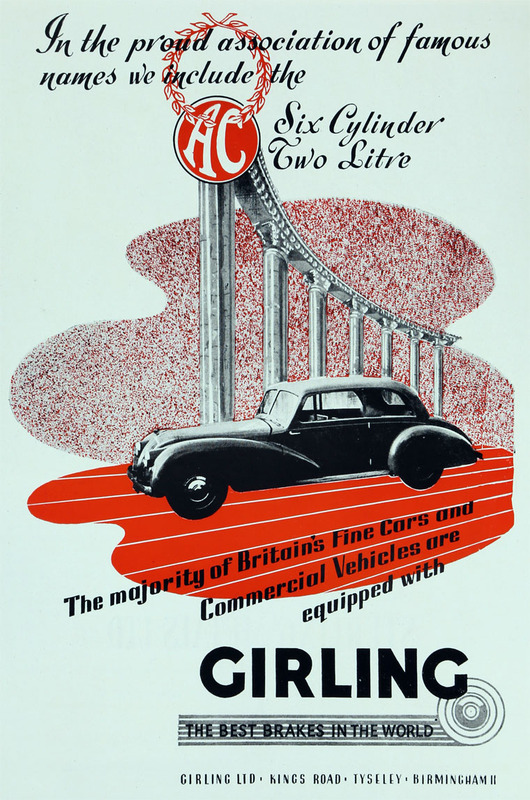 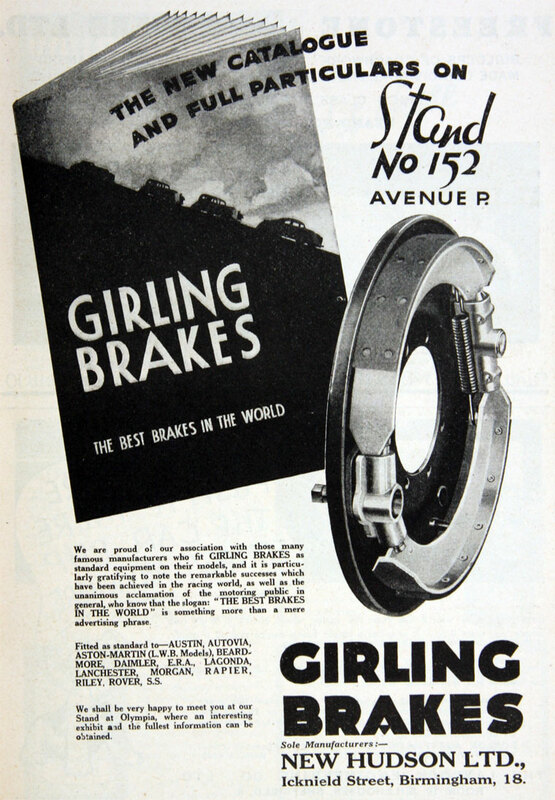 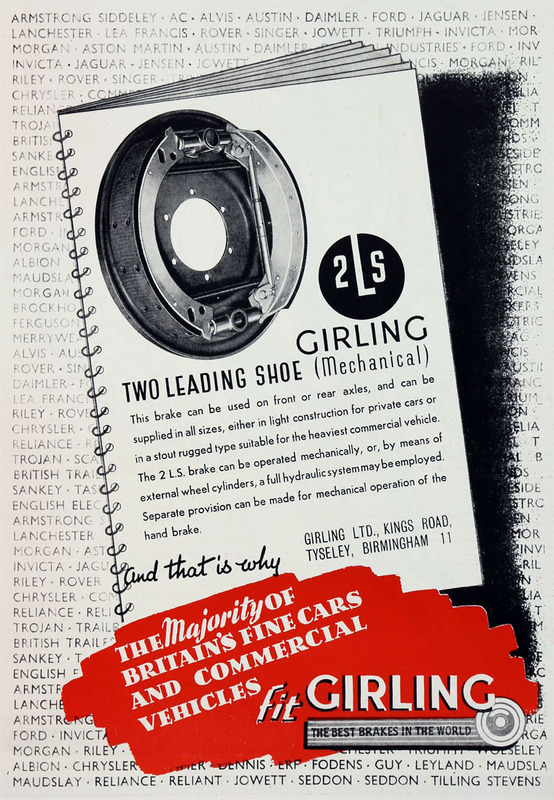 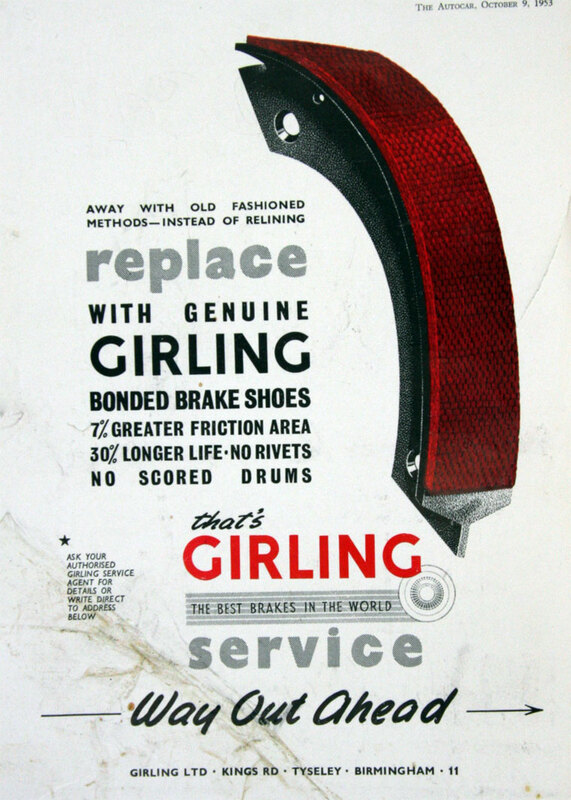 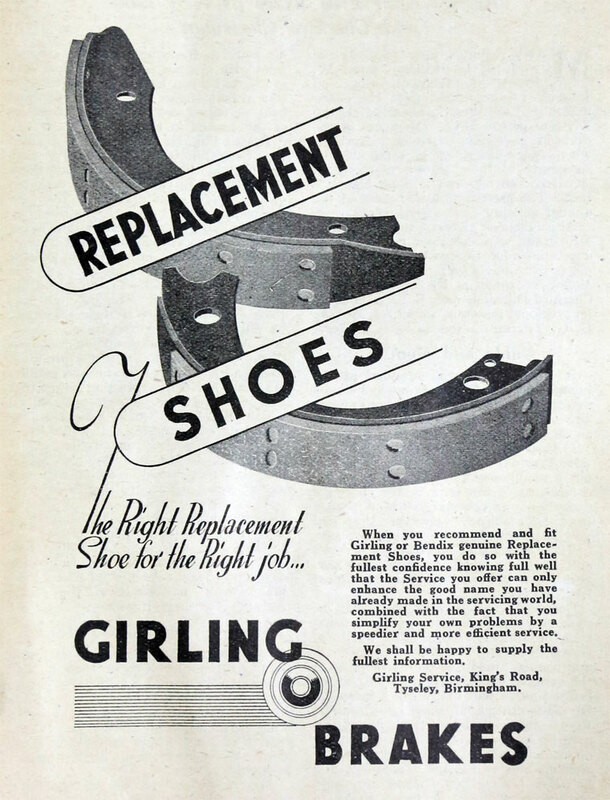 1938 Manufacture of Girling brakes was taken over by Joseph Lucas Ltd but the patent remained in possession of New Hudson until the rights were, in turn, purchased in 1943. 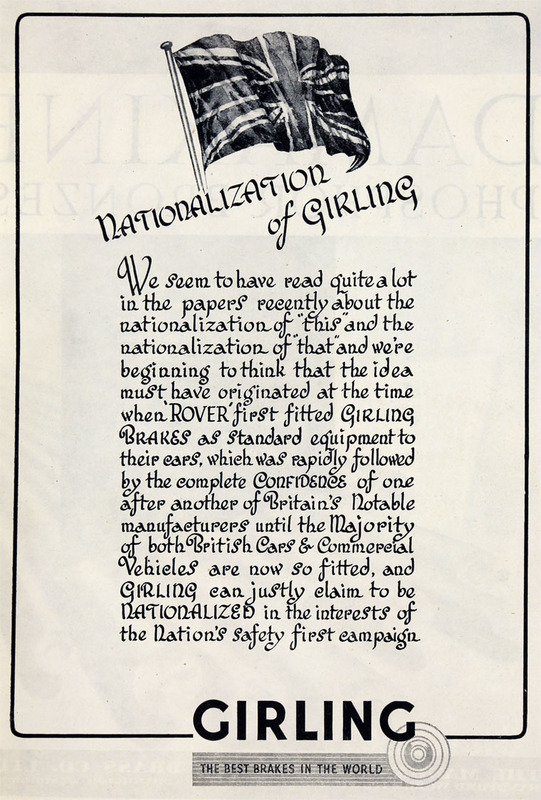 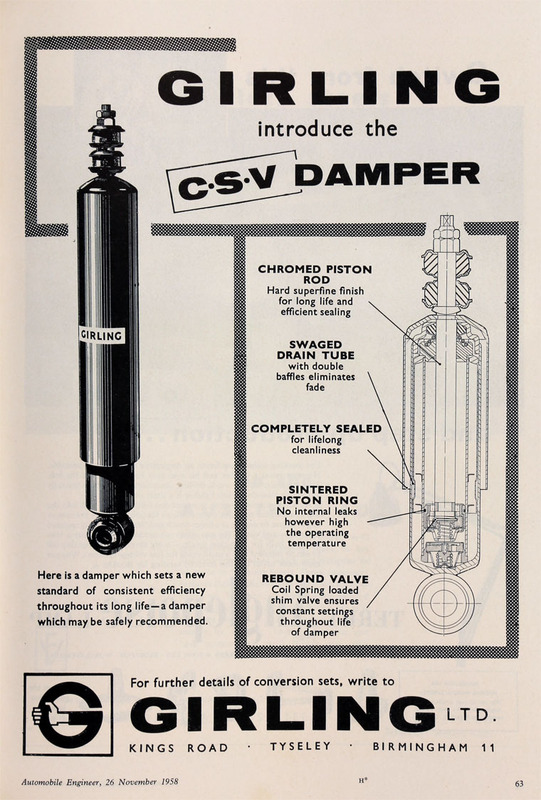 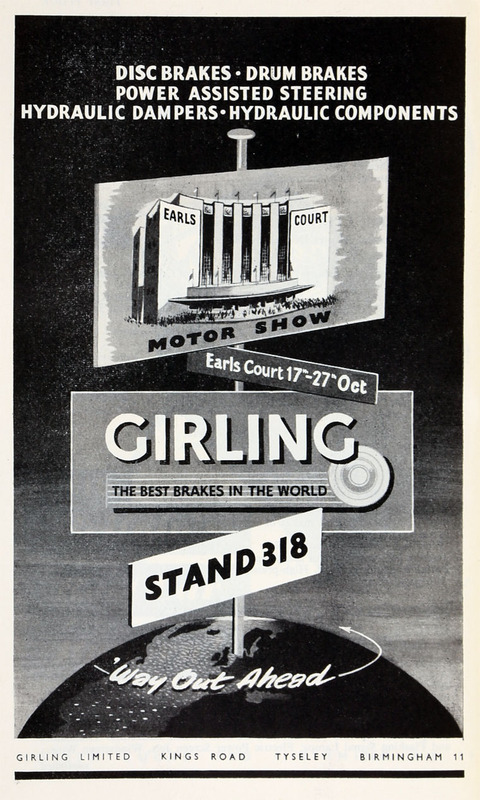 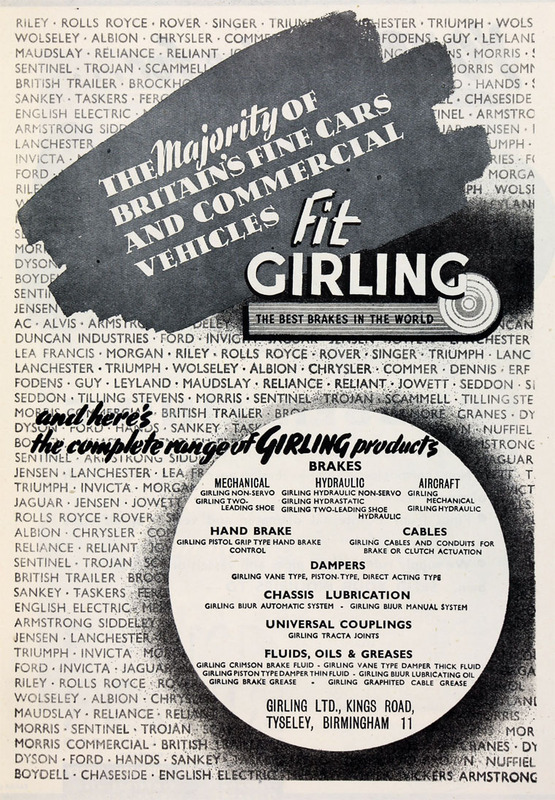 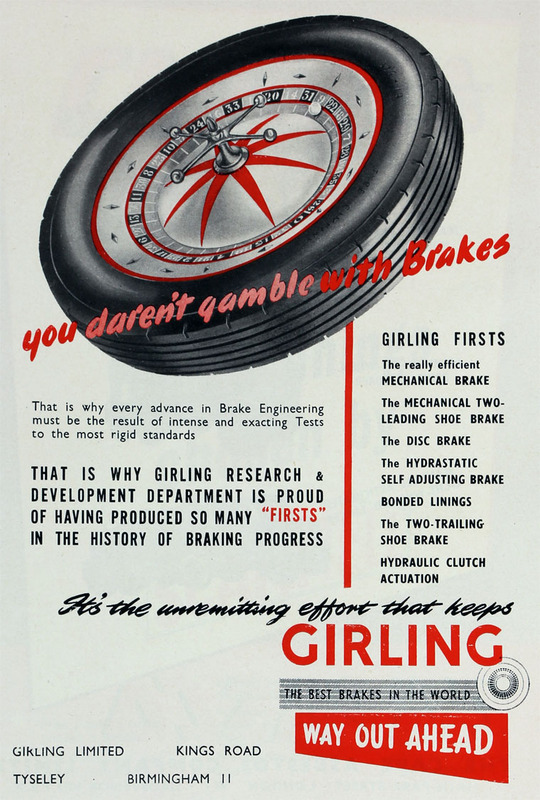 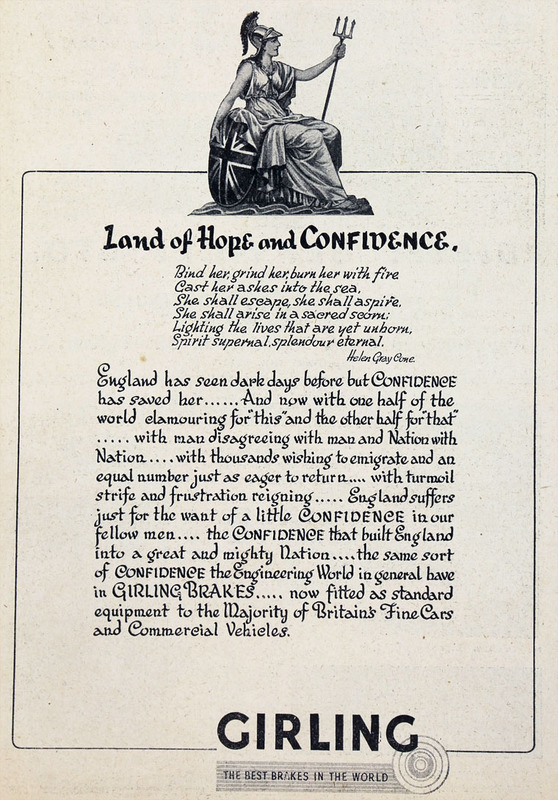 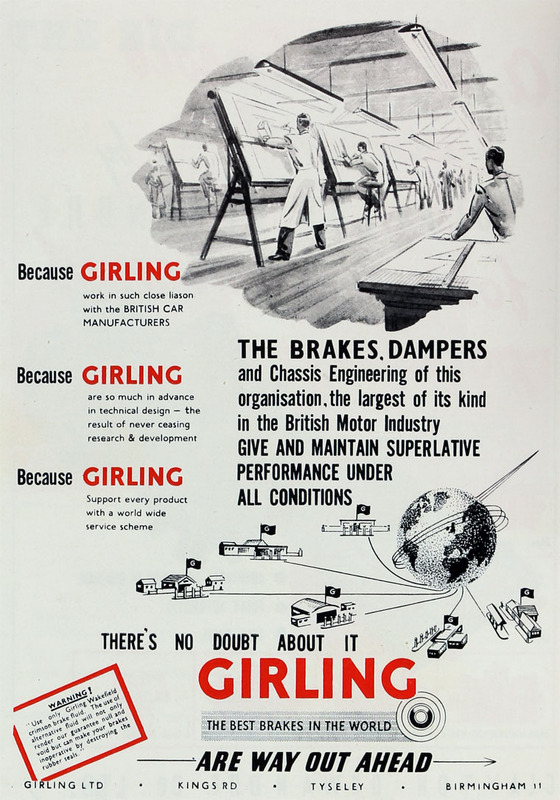 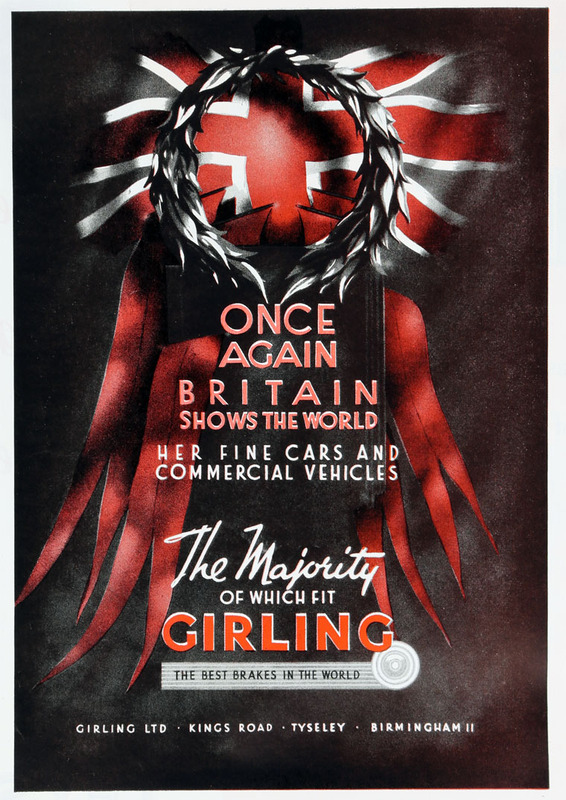 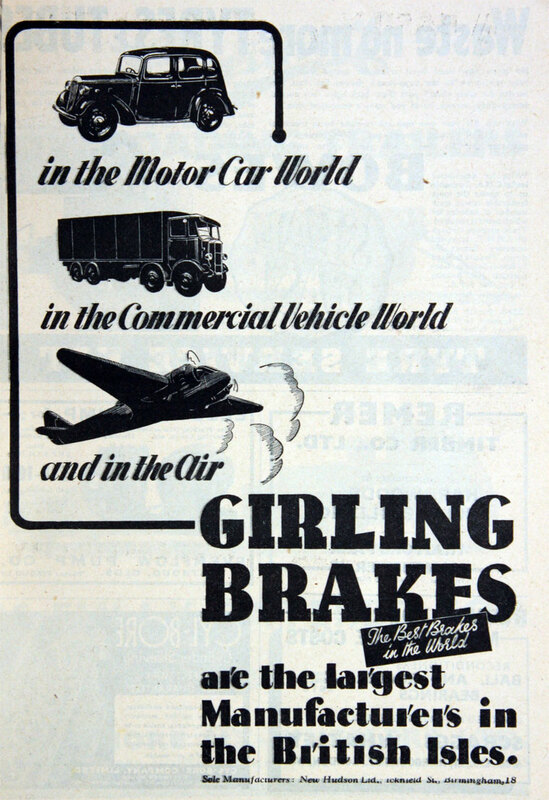 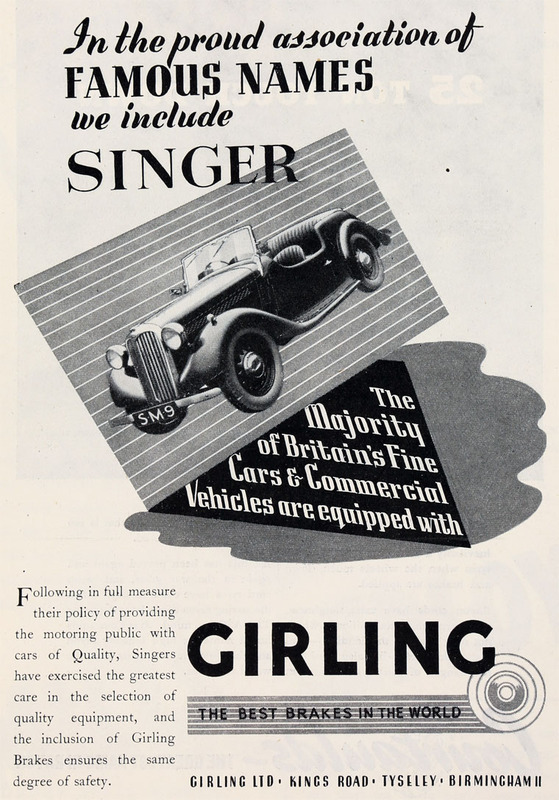 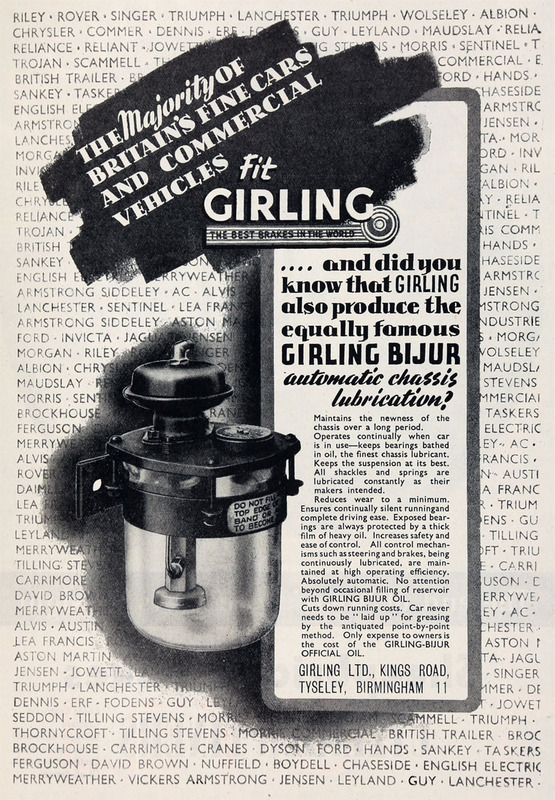 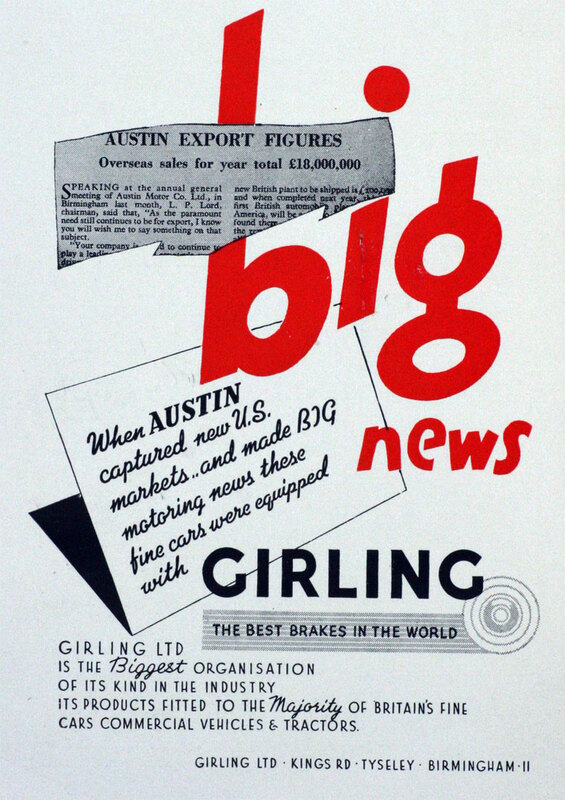 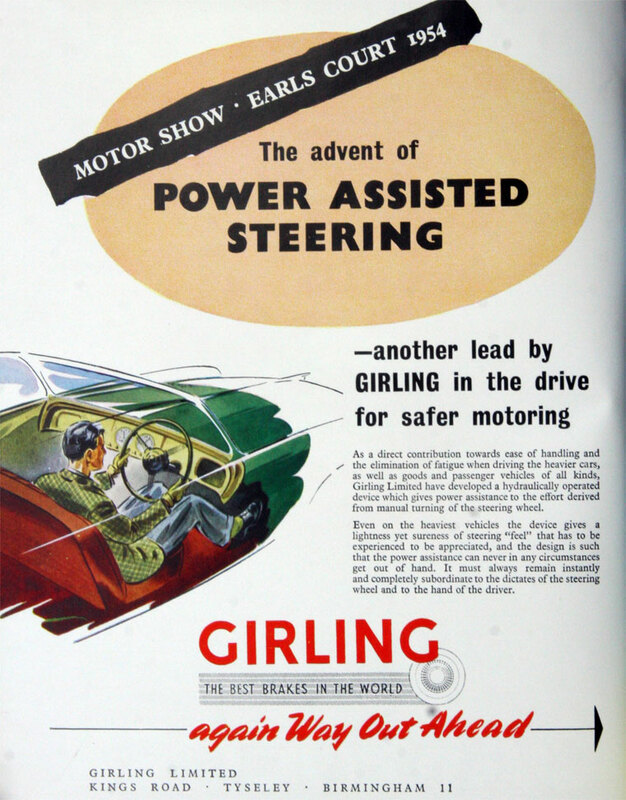 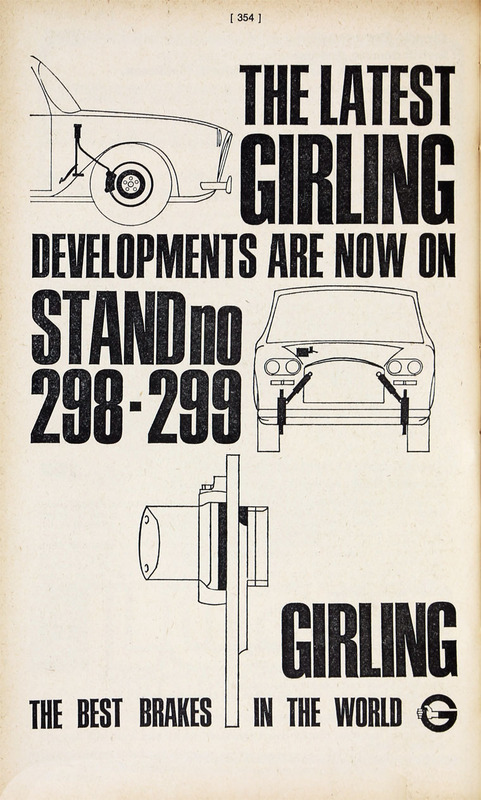 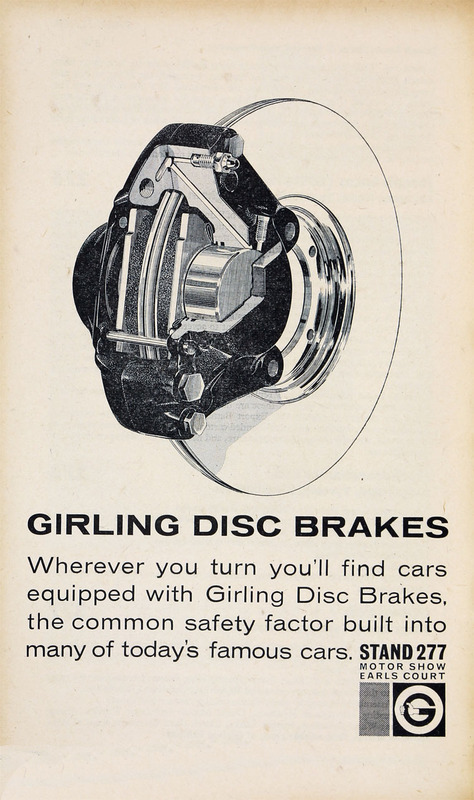 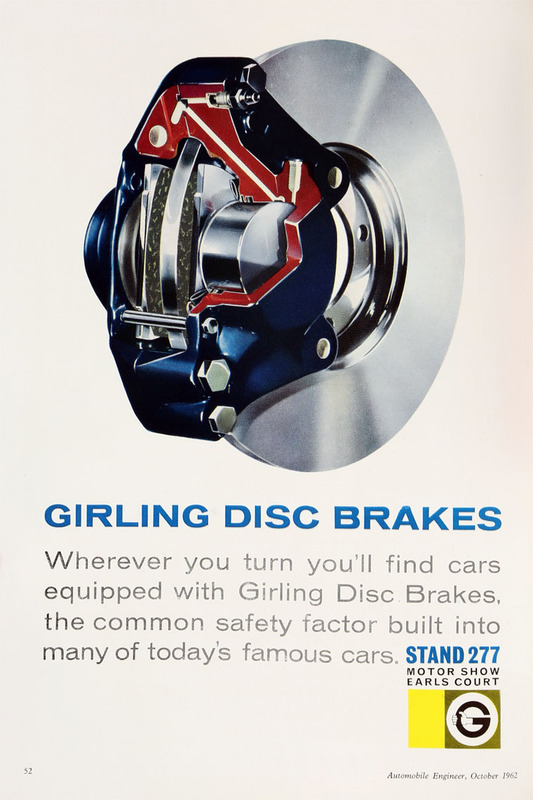 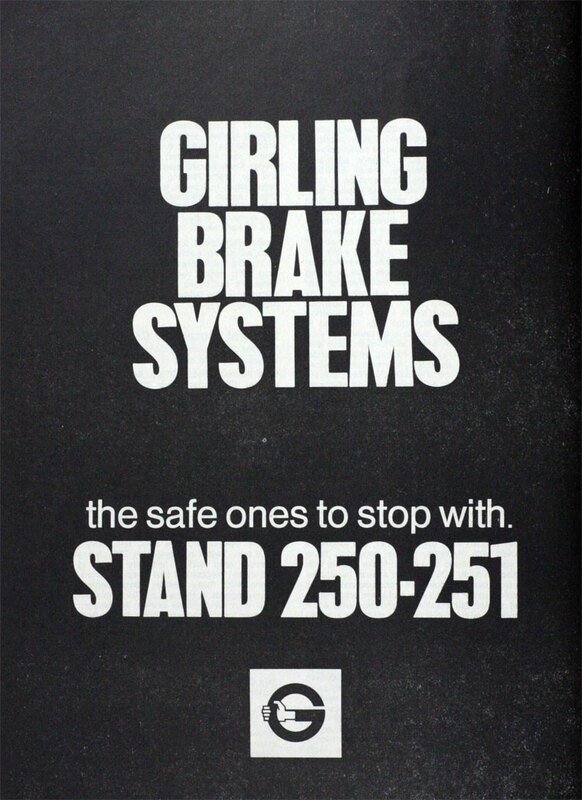 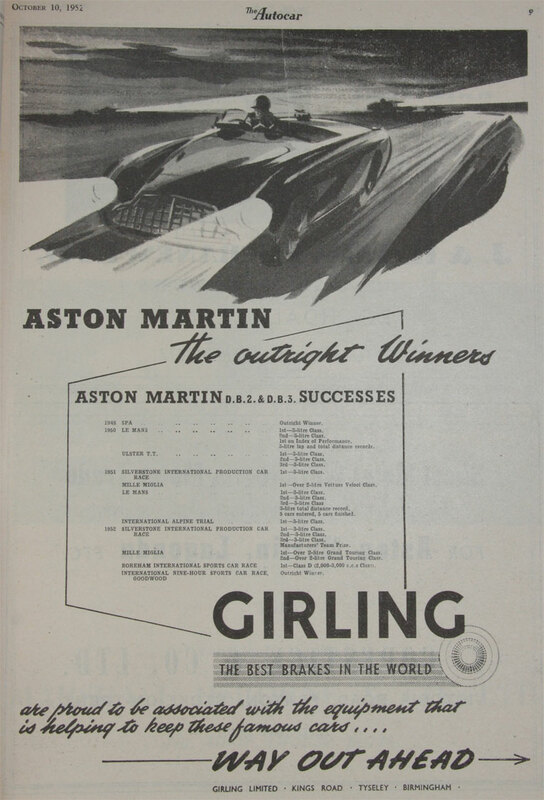 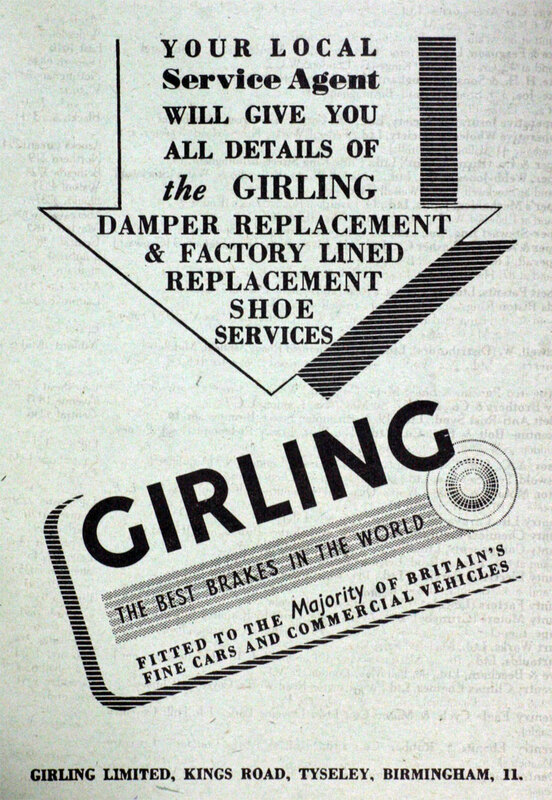 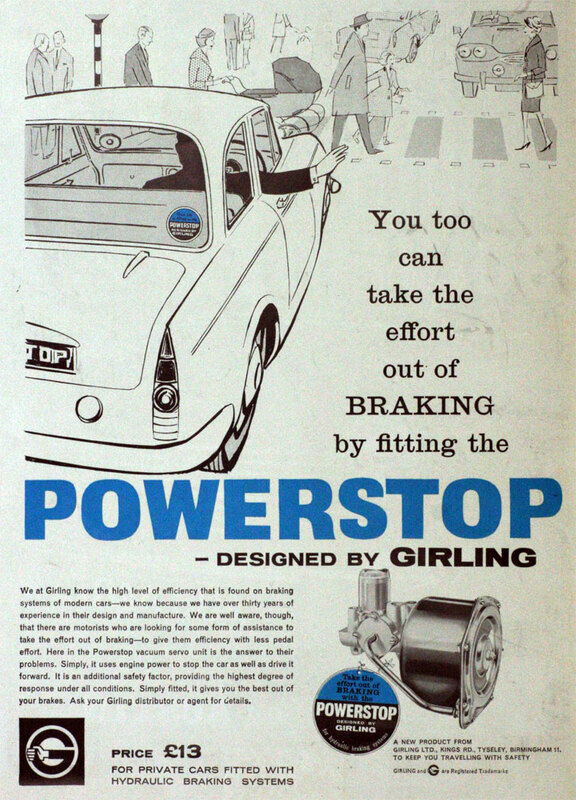 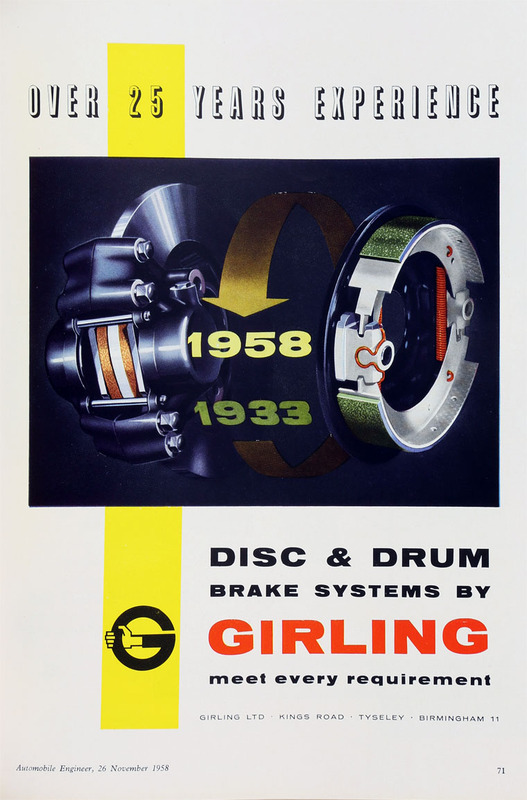 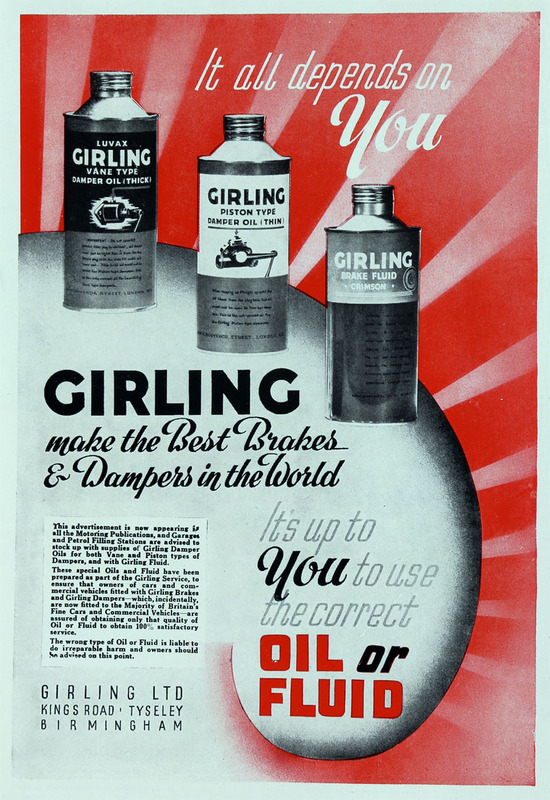 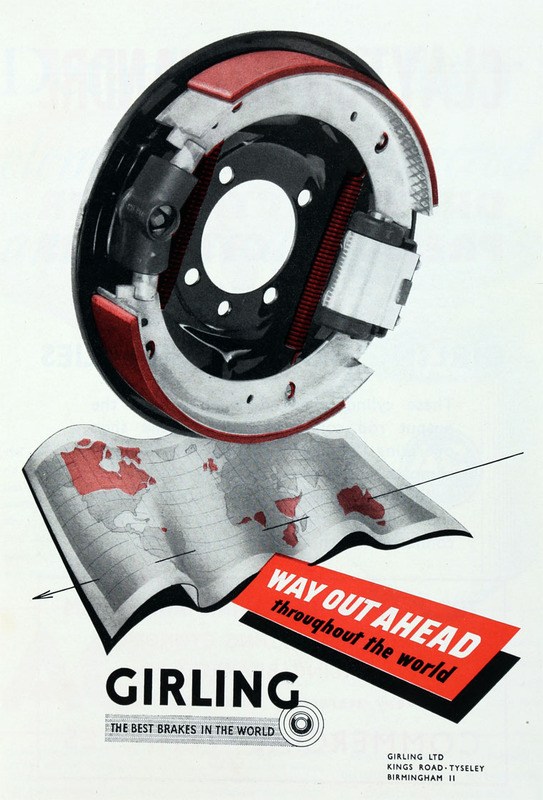 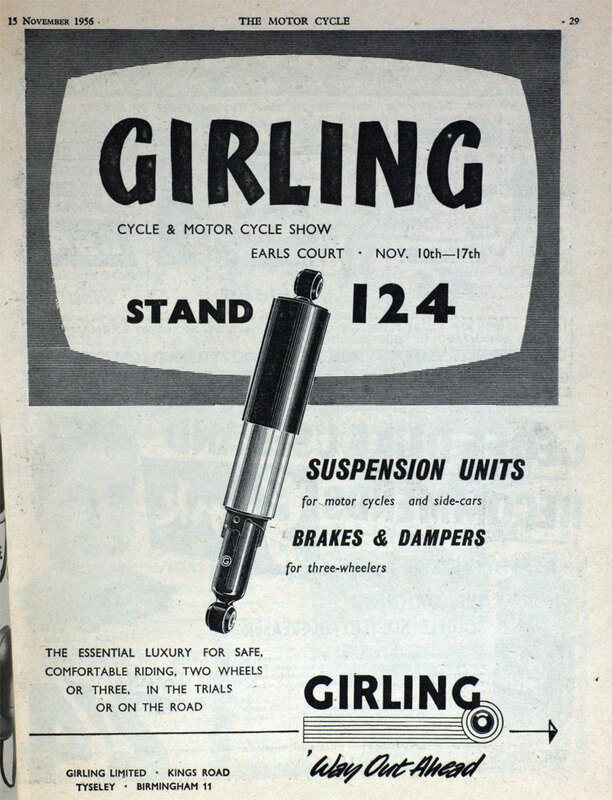 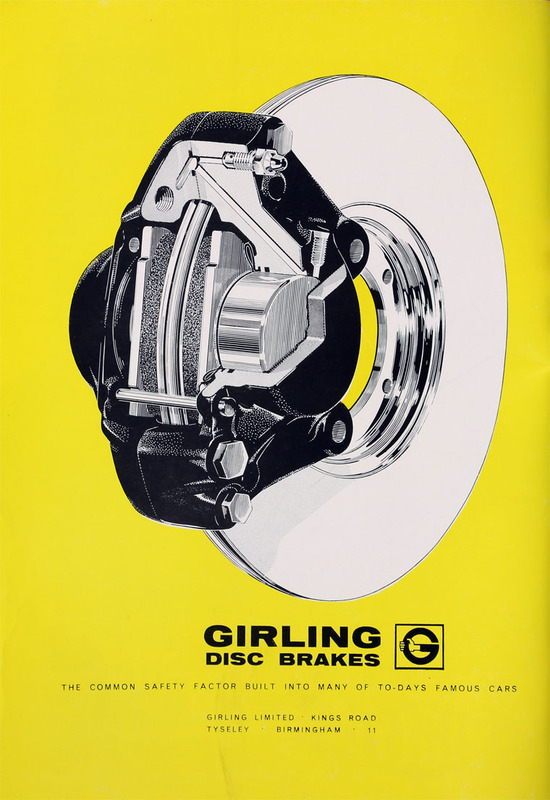 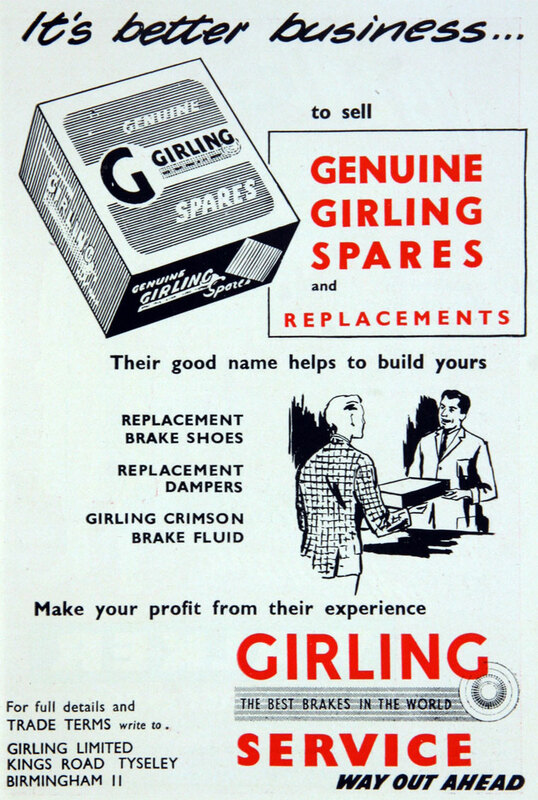 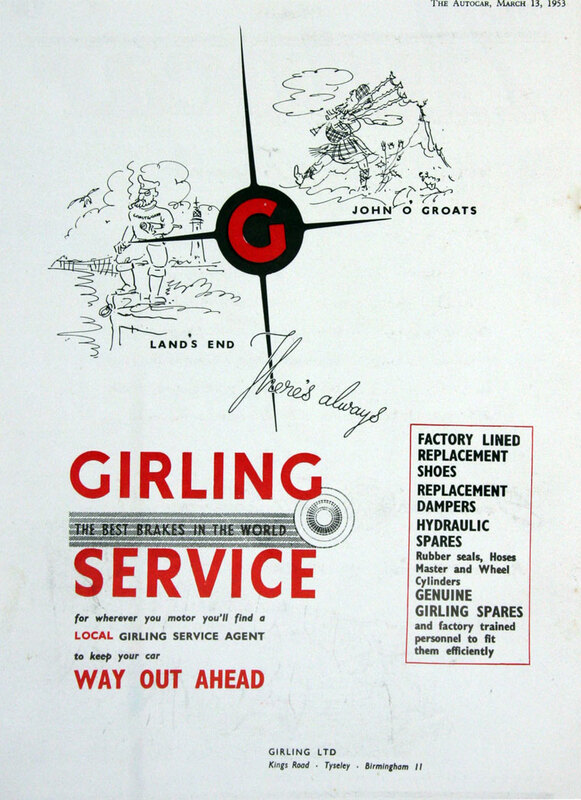 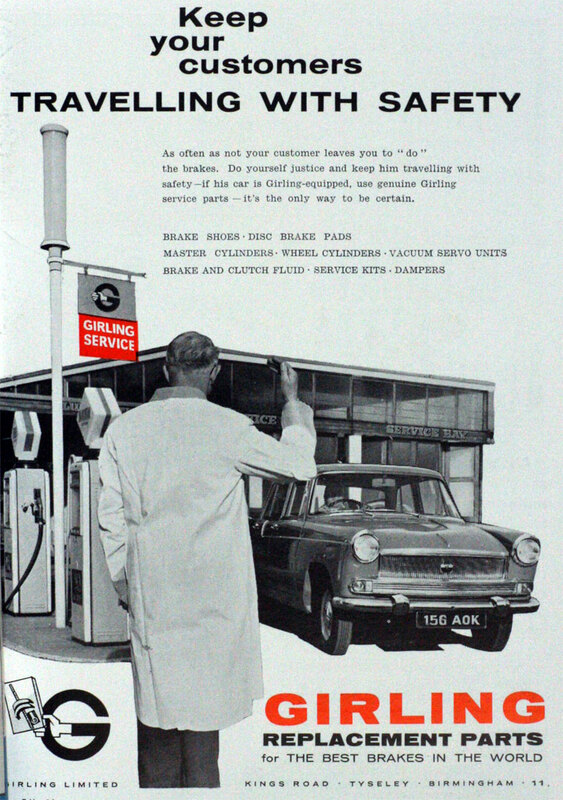 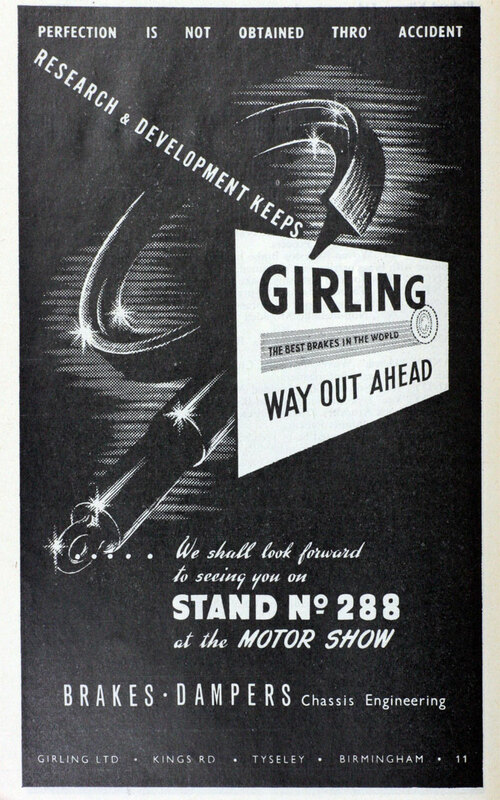 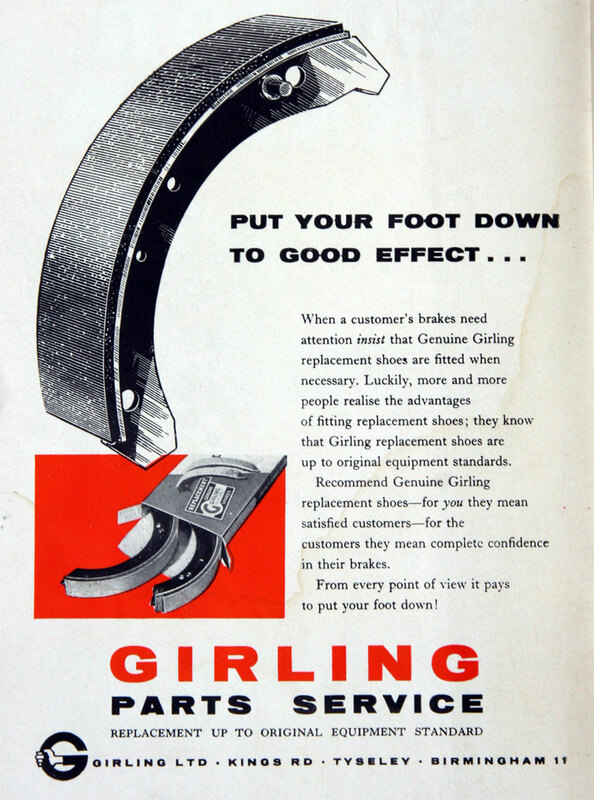 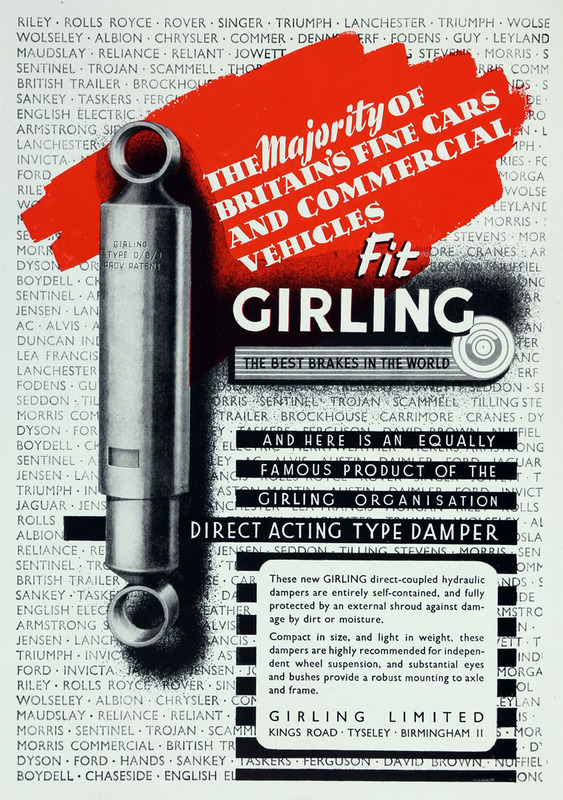 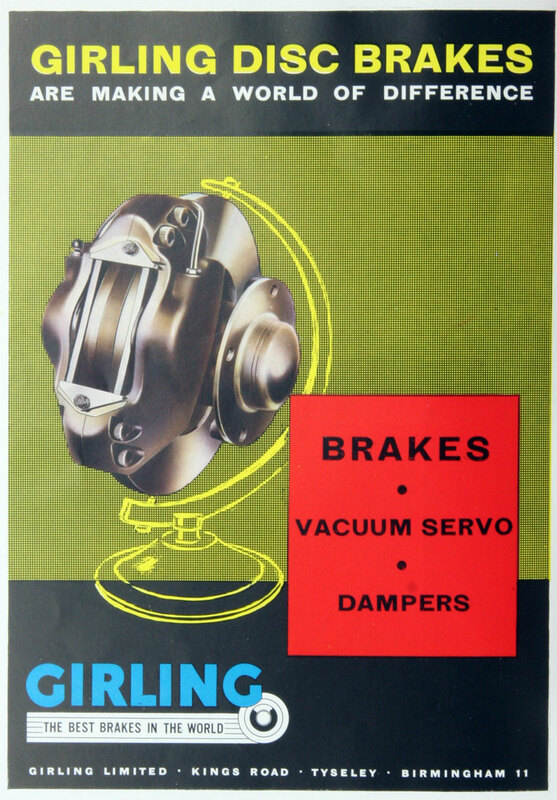 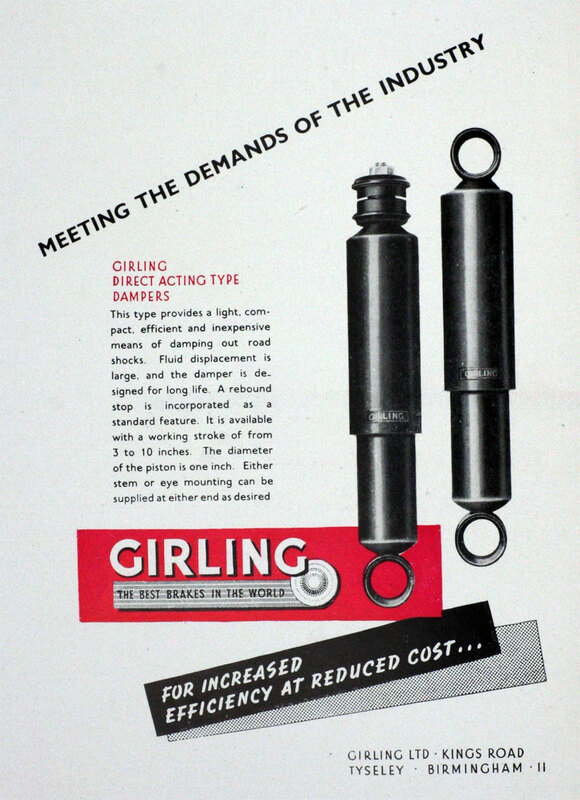 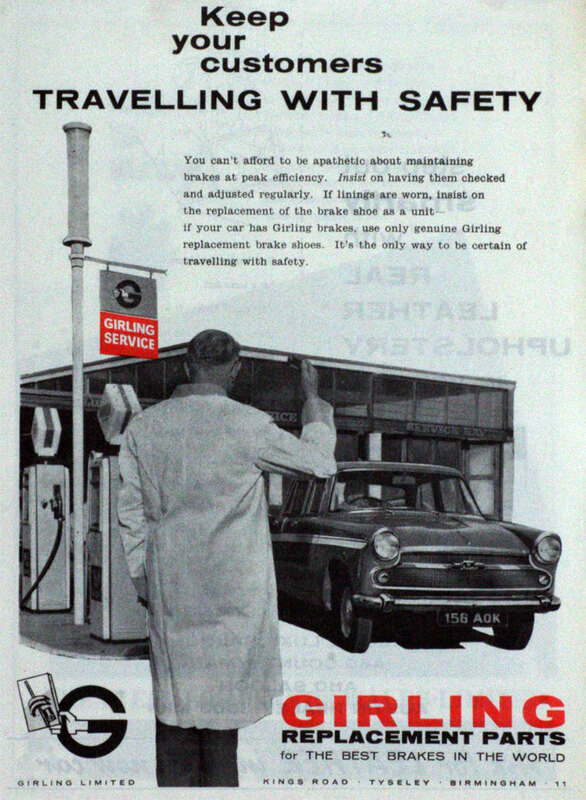 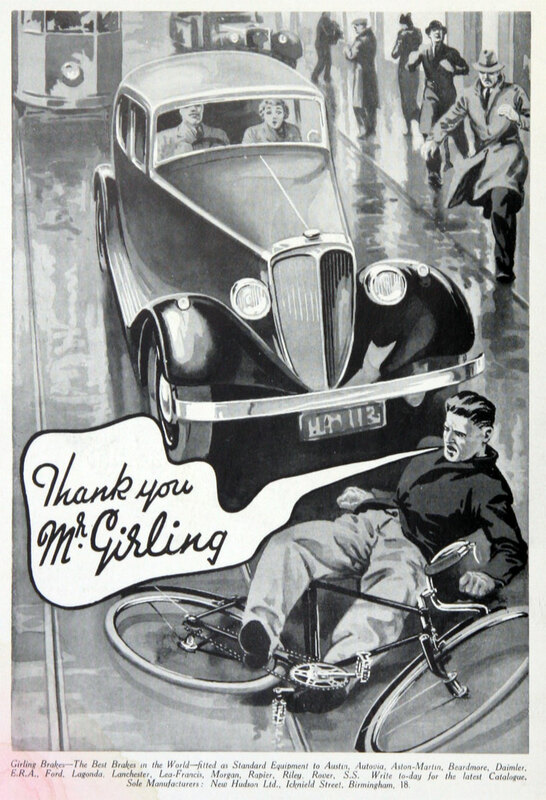 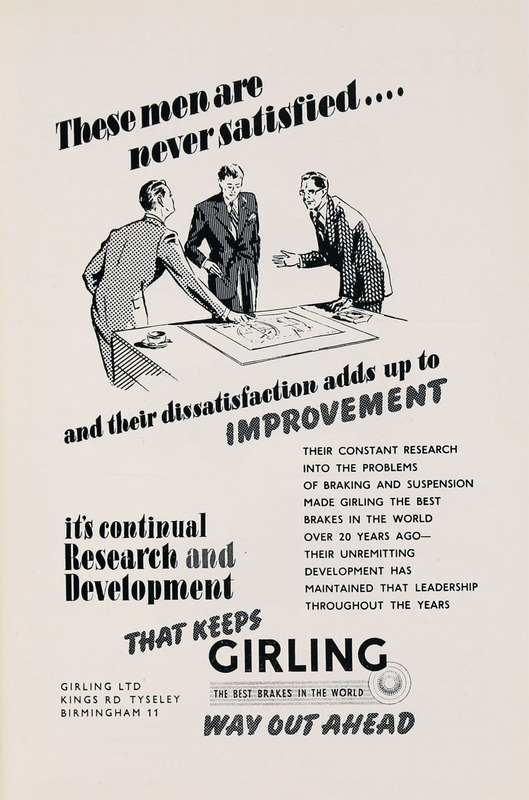 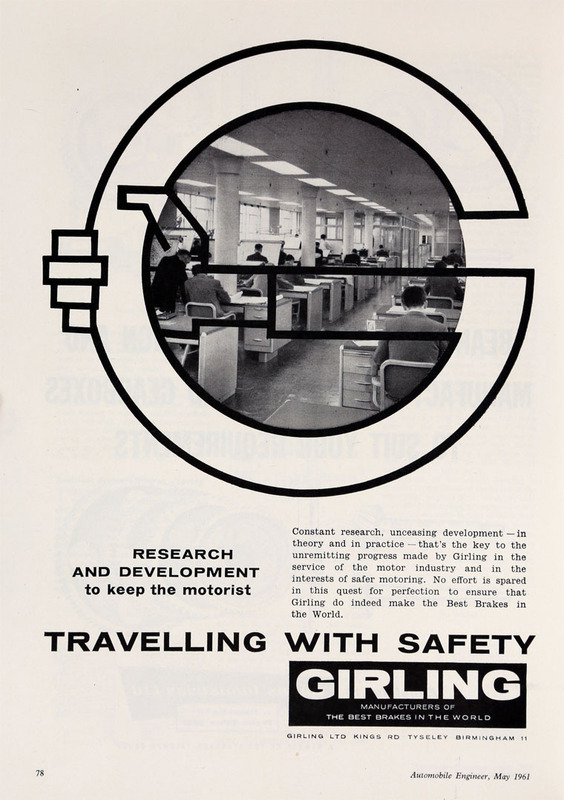 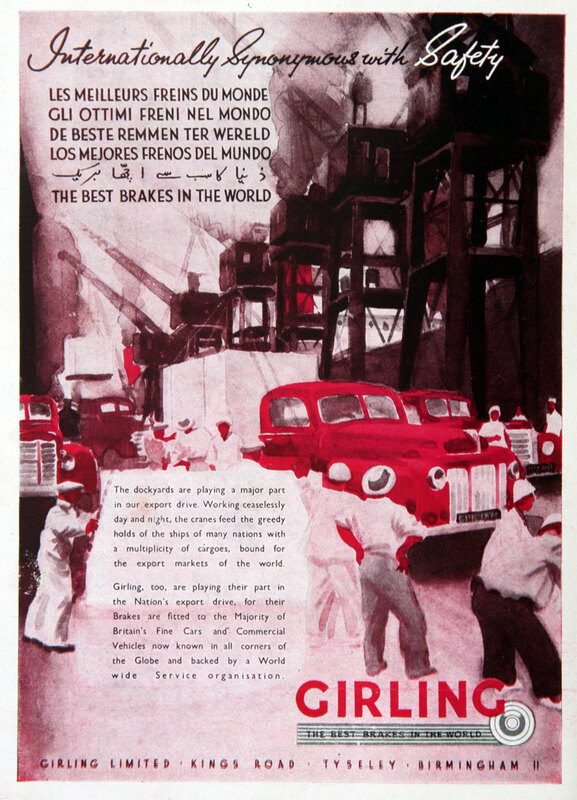 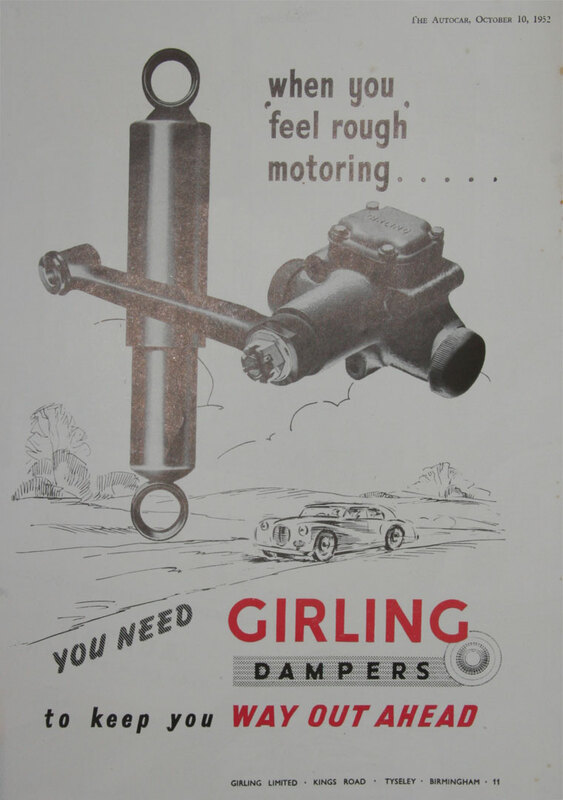 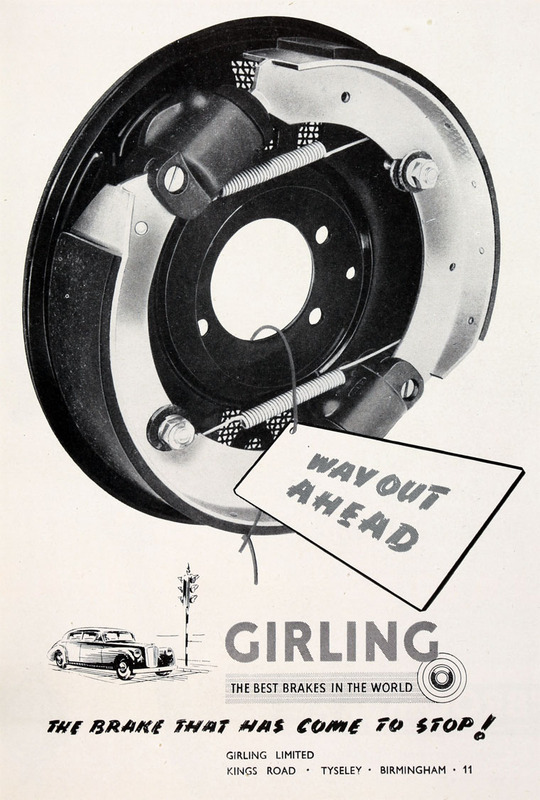 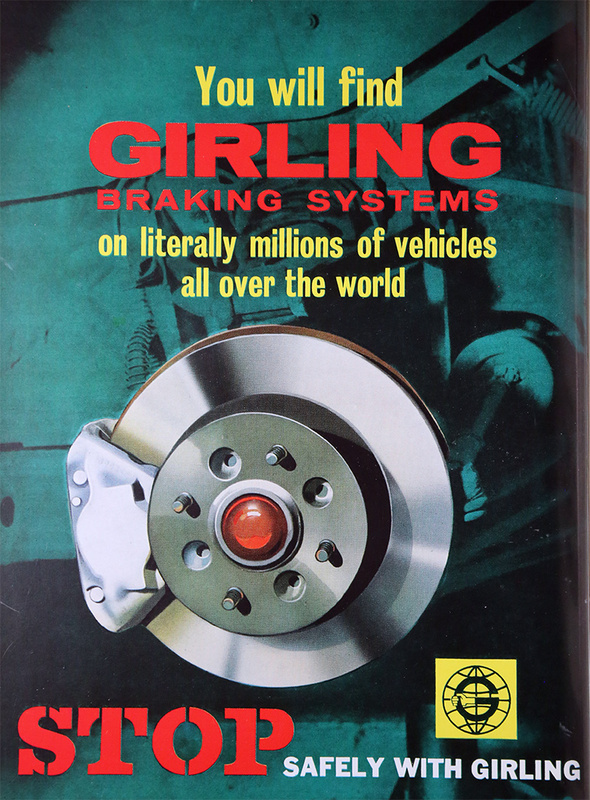 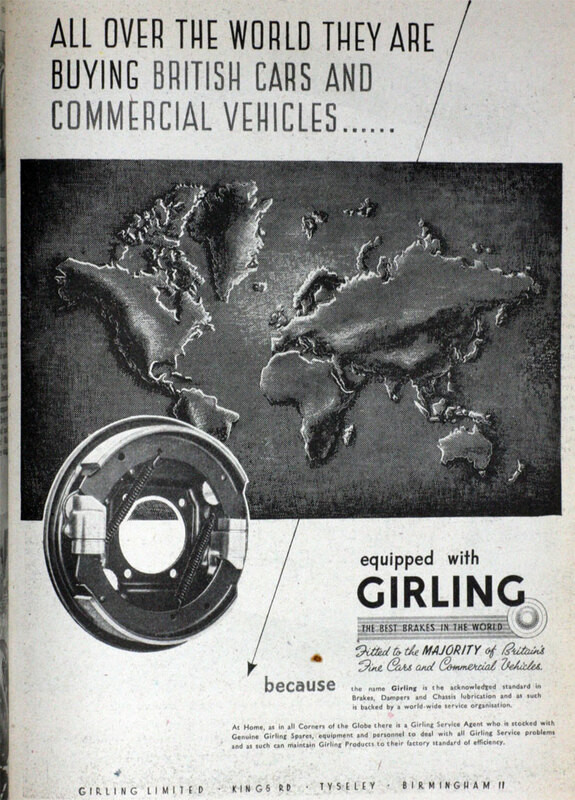 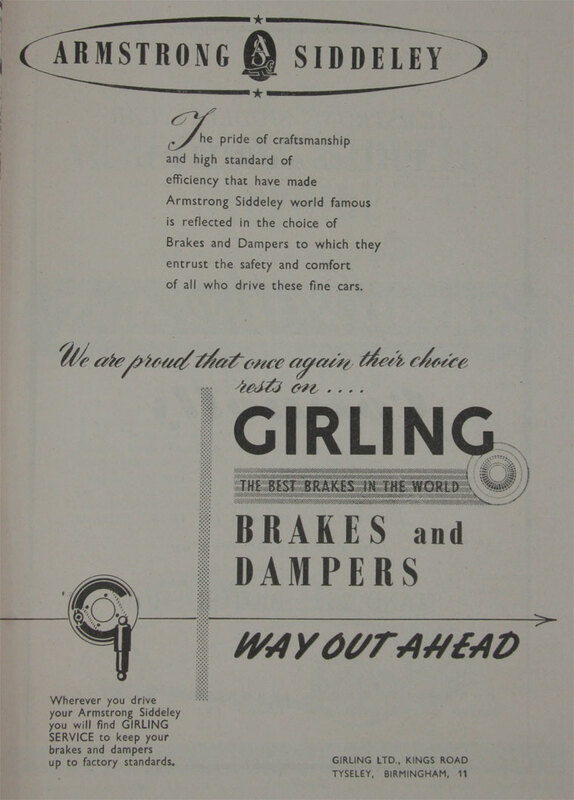 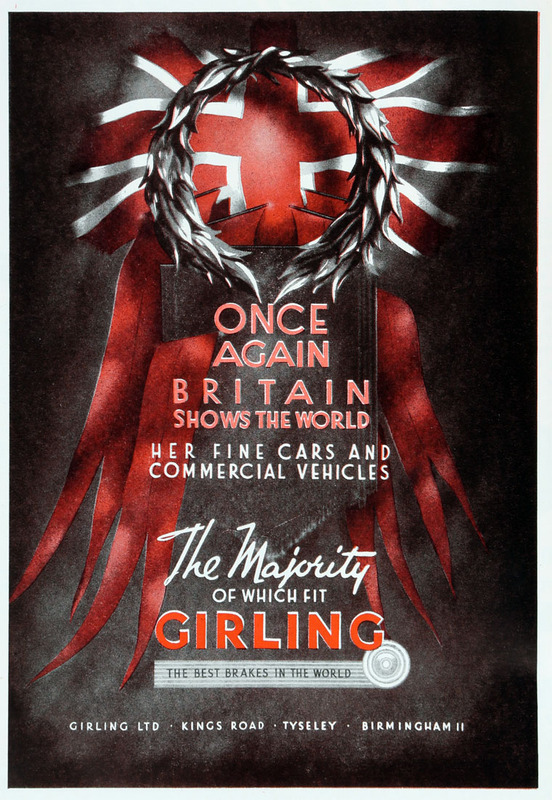 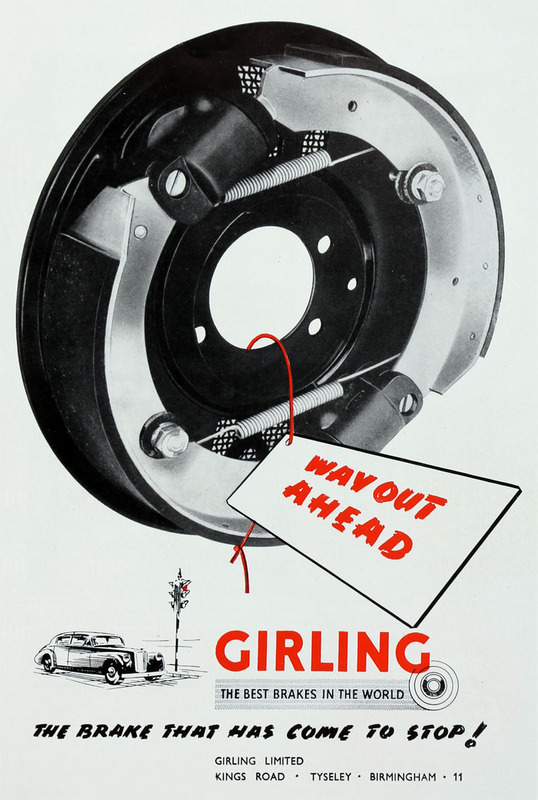 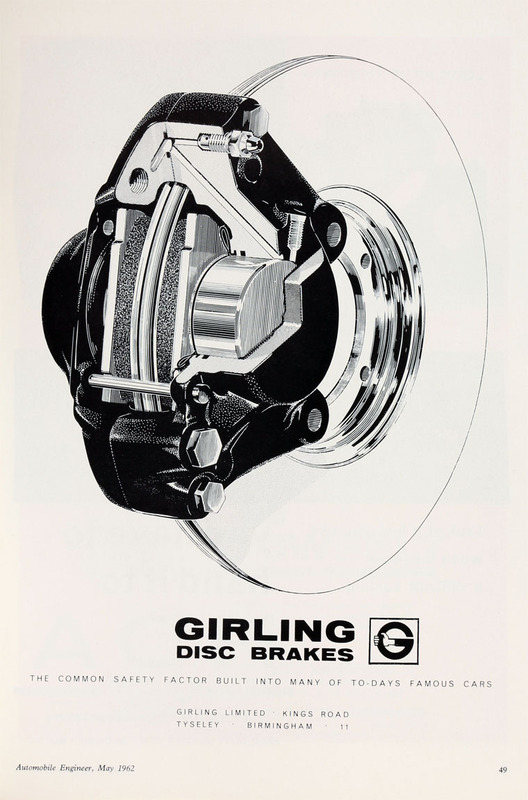 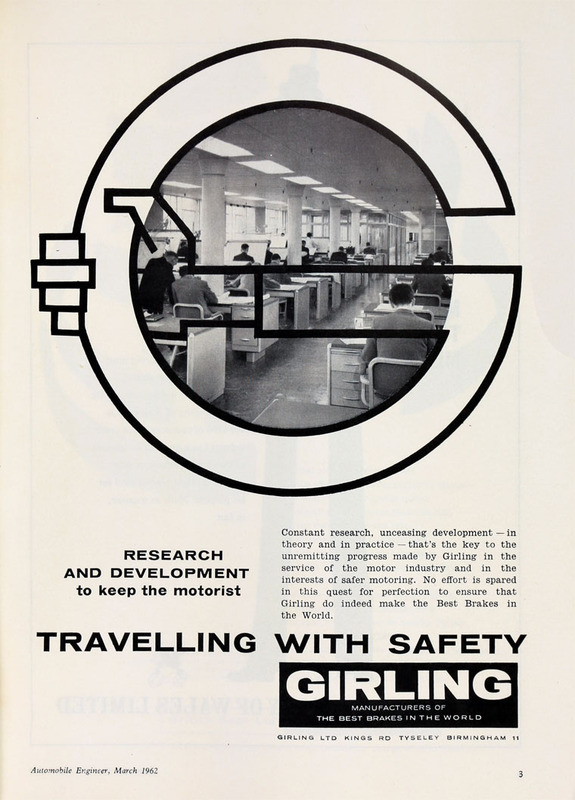 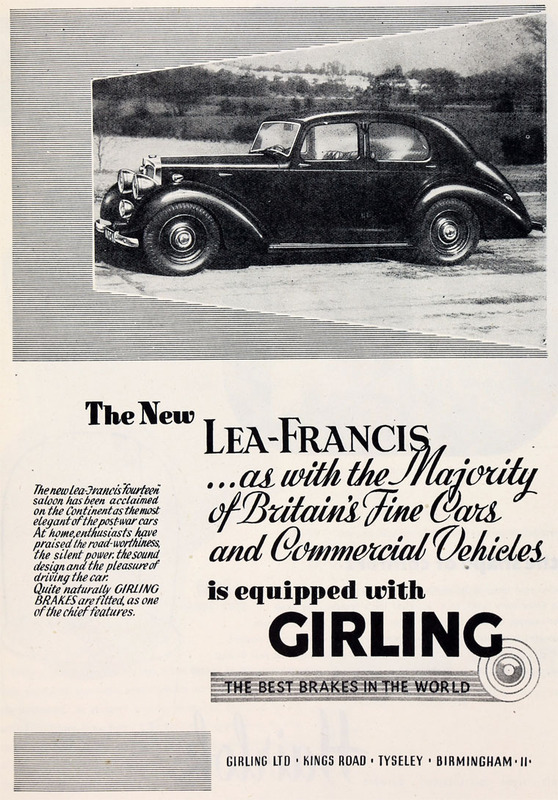 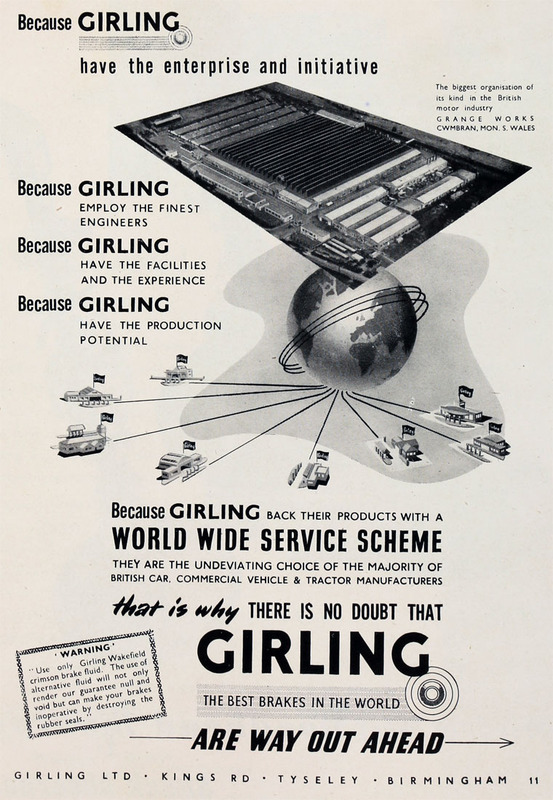 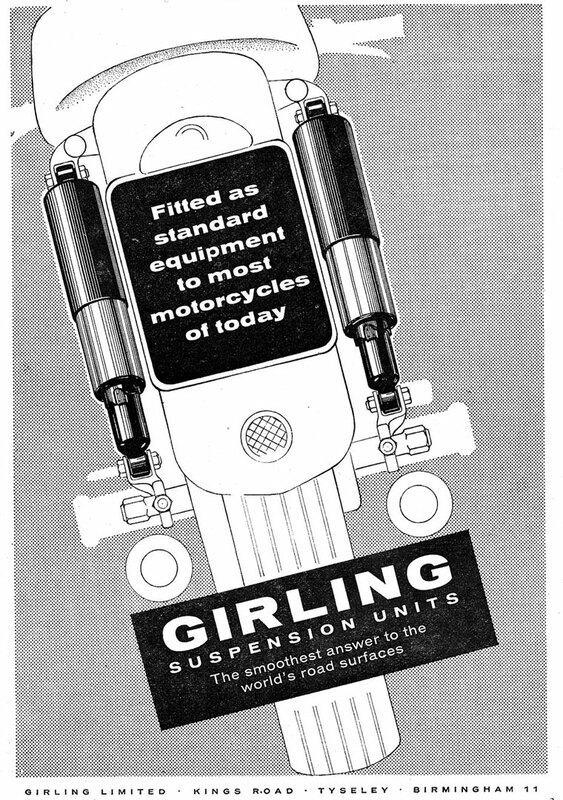 1943 Lucas moved their Bendix brake and Luvax shock absorber interests into a new division which became Girling Ltd. 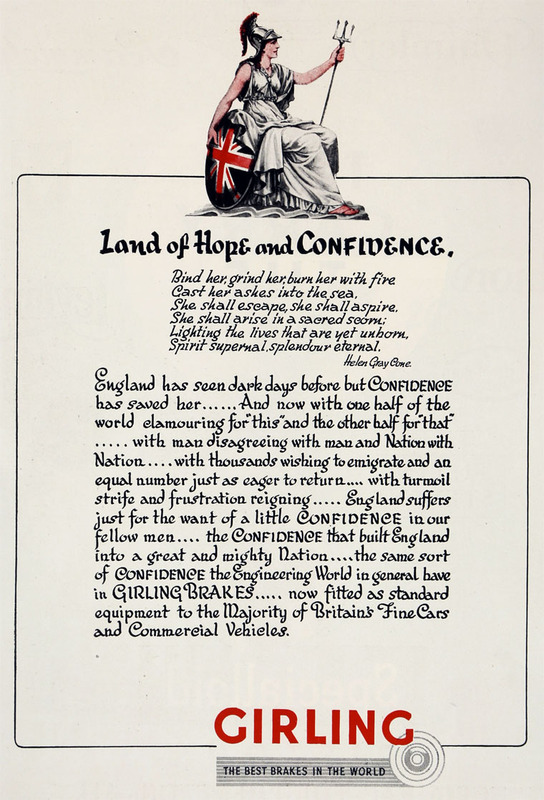 This page was last edited on 7 December 2018, at 17:46.